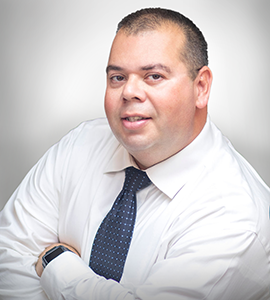 Wilfredo Pedroza is the Designated Property Assessor for Specialized Property Management and has been with the company since 2016. Mr. Pedroza has general maintenance and repair knowledge in the home repair field. In his spare time, Mr. Pedroza enjoys traveling, riding motorsports, and spending time with his family.